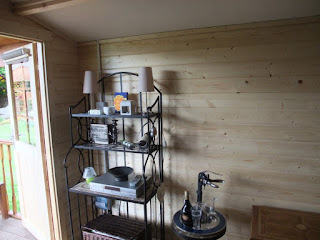 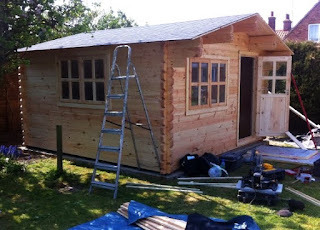 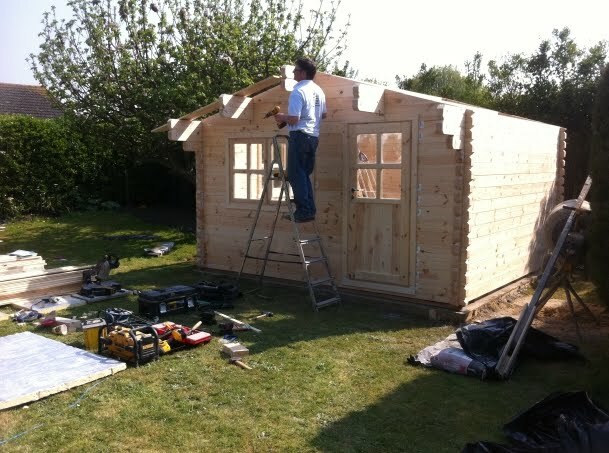 An update also from our Thirsk log cabin installation in Leuchars. Now complete with a lovely deck the outside is looking fantastic. 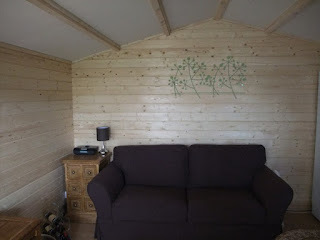 Inside it is now looking very comfortable complete with sofa bed. 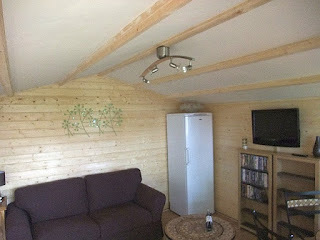 A great space to relax, dine or watch the TV. A holiday home at home! 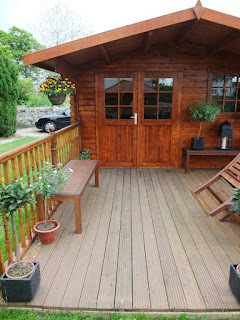 Thankyou, Jean and John it looks superb! 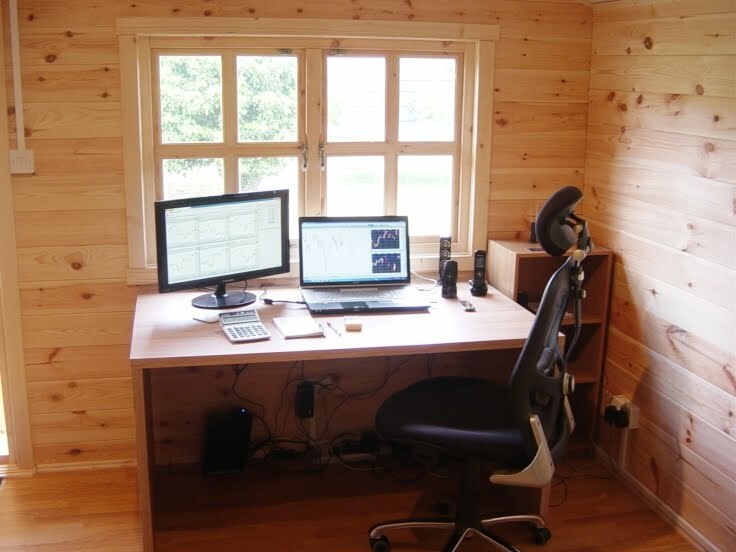 An update from our recent Plymouth log cabin installation in Heacham, Norfolk gives you a great idea of the possibilities for your log cabin. First of all a computer room. 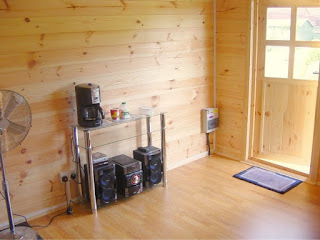 Complete with coffee making facilities and a sound system! And a combination that will keep you fit. 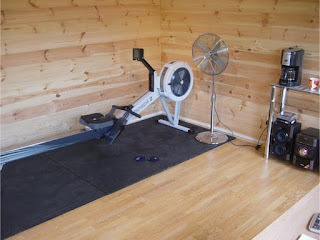 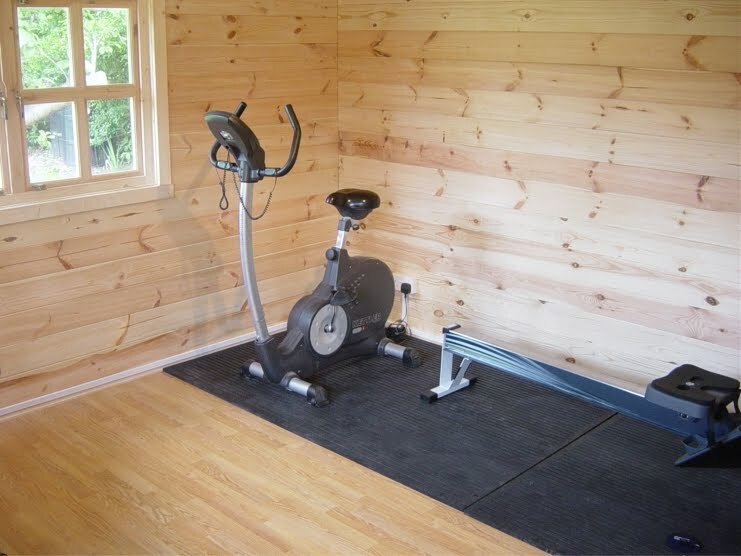 The rear of the cabin is devoted to space for a rowing machine and cycle. 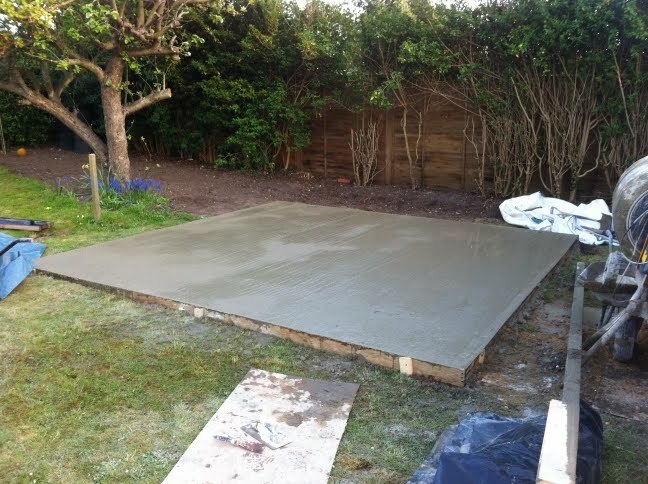 Thankyou for the update Tony it looks great! A trip through the beautiful countryside of Perthshire through Crieff to Aberfeldy for our latest installation. 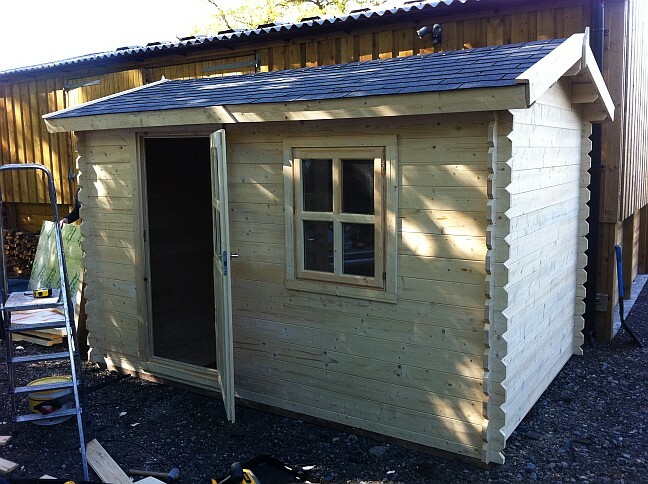 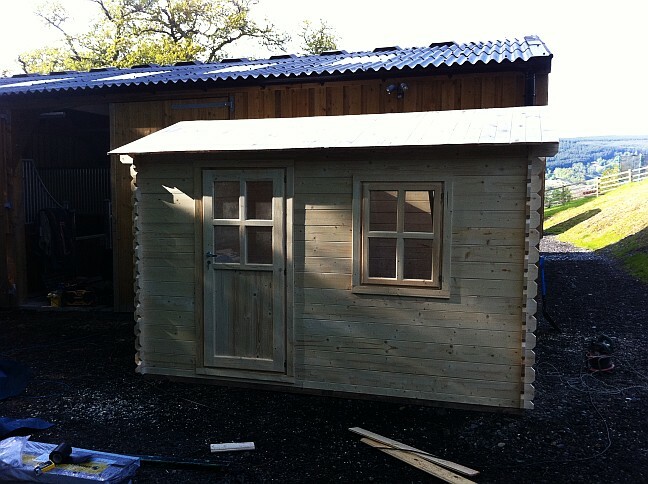 The log cabin in this case is a bespoke budget log cabin with 28mm walls to be used as a tack room, storing saddles and riding gear for the horses and ponies in the adjoining stables. 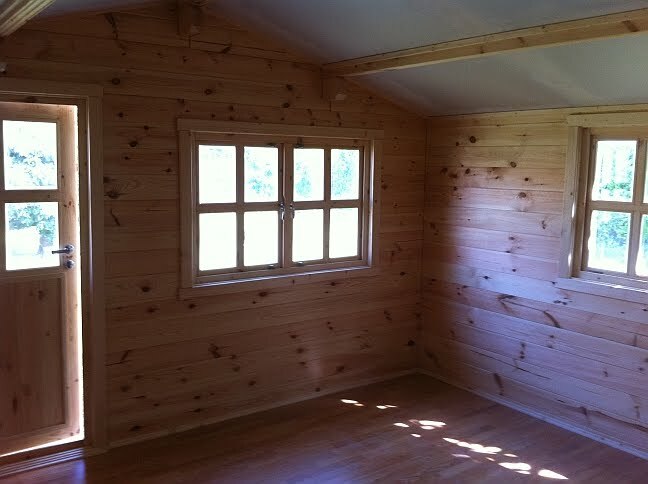 Insulated to include 50mm Kingspan in the floor and ceiling and double glazing this specification of cabin should reduce condensation and keep all the kit in good condition. Due to access delivery was taken at a local builders yard off site and transported via the Cabin Living van to the site. 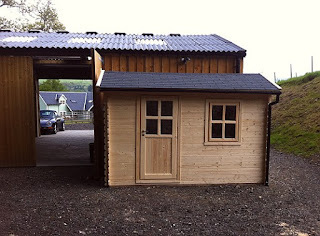 The double doors of the stables allowed good access for unloading. Up to roof height in a fairly short time and ready to fit the bitumen roof shingles. 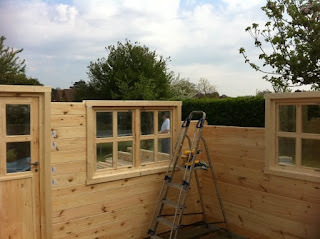 The tack room now complete externally and ready for the insulation to be fitted to the interior. 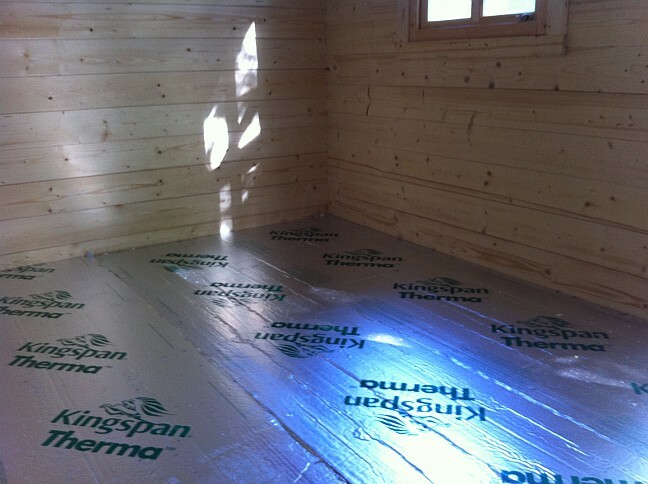 We use 50mm Kingspan, Celotex or Xtrathem depending on availability to insulate the ceiling and floor. 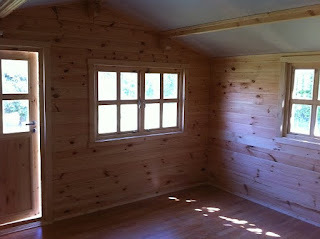 All are high quality insulation materials that are not susceptible to damp or moisture. 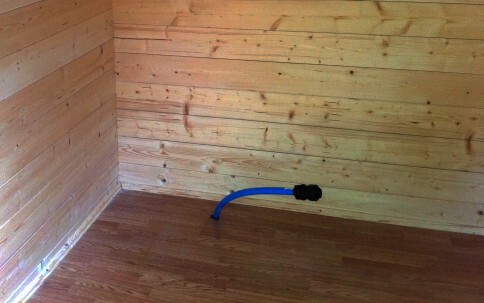 Water supply in position for a Belfast sink to be fitted in one corner. Floor consists of 19mm tongue and groove, 50mm thick Kingspan insulation followed by 8mm thick laminate. The cabin complete in three days with roof and floor insulation, plasterboarded ceiling, guttering, laminate flooring and a hydraulic door closer so the door will not blow open in the high winds of the highlands! 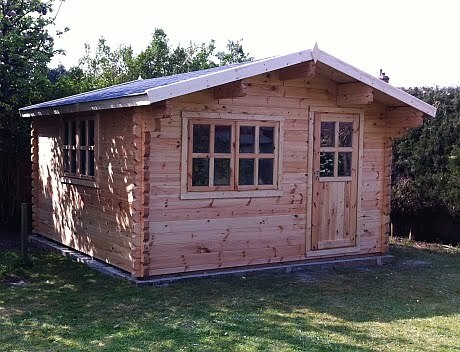 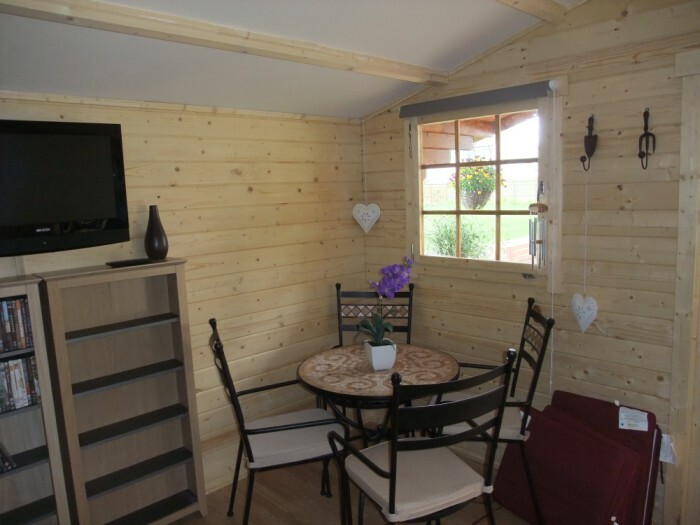 A Plymouth 4m x 4m log cabin recently installed near King's Lynn, Norfolk. After taking delivery of the cabin we made a start on the concrete base. 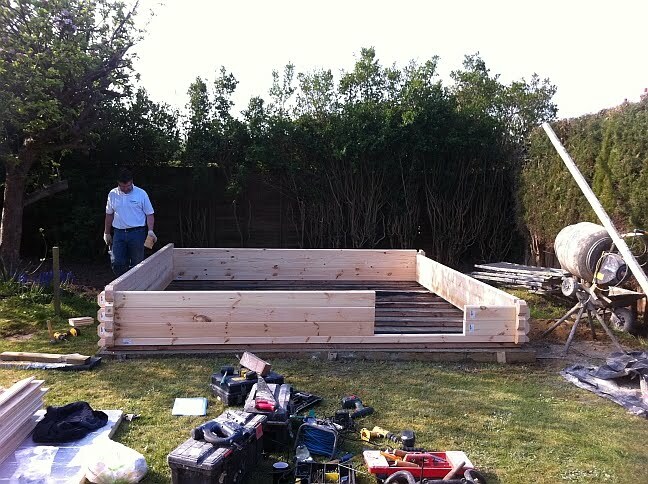 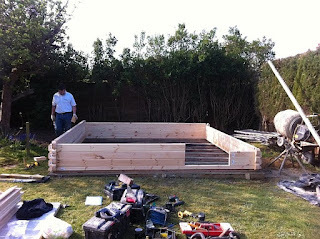 Base complete and left to set overnight before starting the assembly of the garden room. 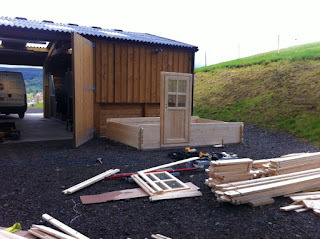 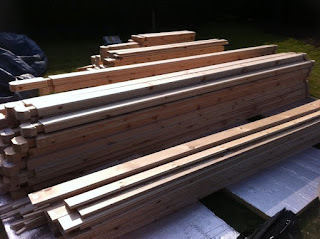 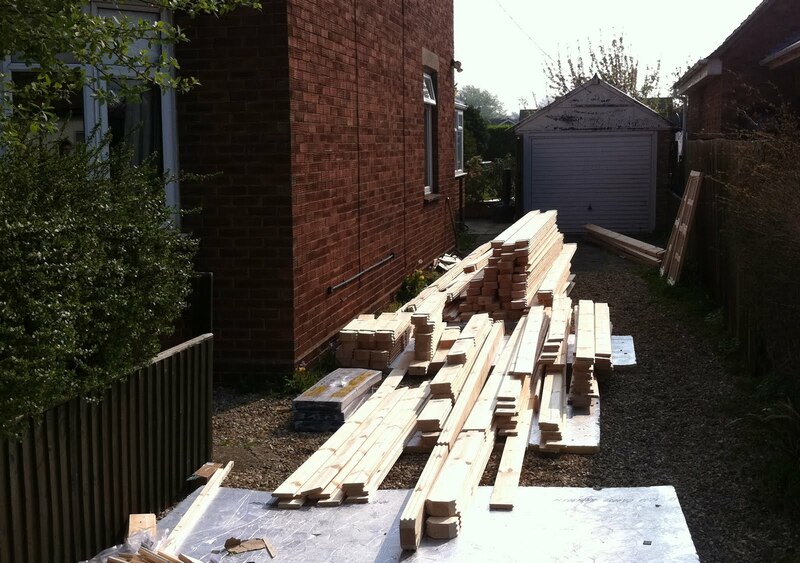 Sorting timber as we carried the cabin around to the site helps to speed up the assembly process. Time to make a start on building the cabin. Drilling and fixing timbers as described in the instructions we are soon up to window height even though we are dealing with, sometimes awkward, 68mm thick timbers. 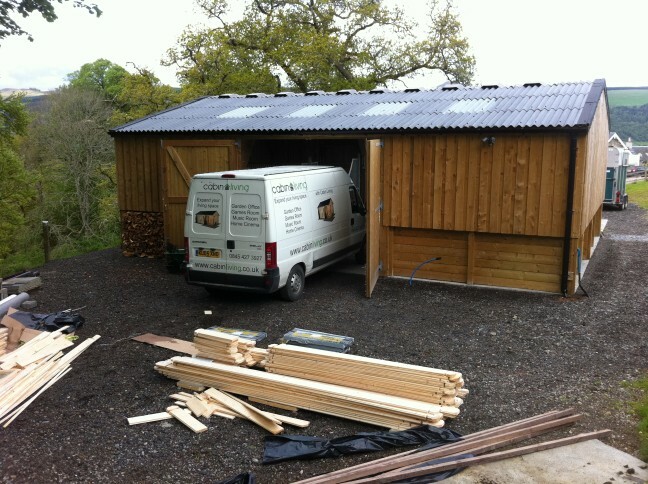 In this case the canopy was modified on site to reduce the hangover of the canopy. The normal canopy is in excess of 1 metre whereas with this example it was trimmed down to 0.6 metres. 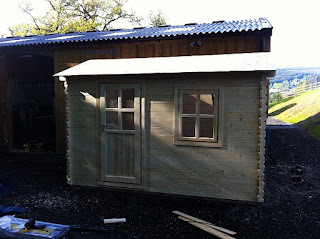 19mm tongue and groove roof boards are fitted next with a few spares following the modifications to the canopy. 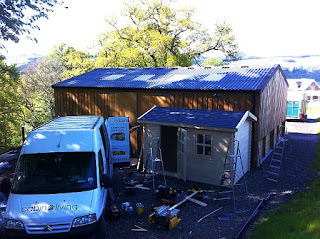 Roof shingles fitted before the roof gets too hot to work on! 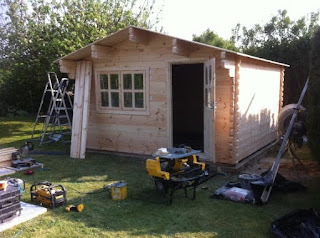 Exteriior trim added and the cabin is ready for handover. Installed with 50mm Celtoex insulation to the floor and ceiling, this cabin is notably cooler on the inside during the hot summer months and obviously significantly warmer during the winter months. Fitted with extra thick 12mm laminate in this case as it is planned to be used as a gym though having seen the end results a change of plan may mean this becomes Tony's new garden office!